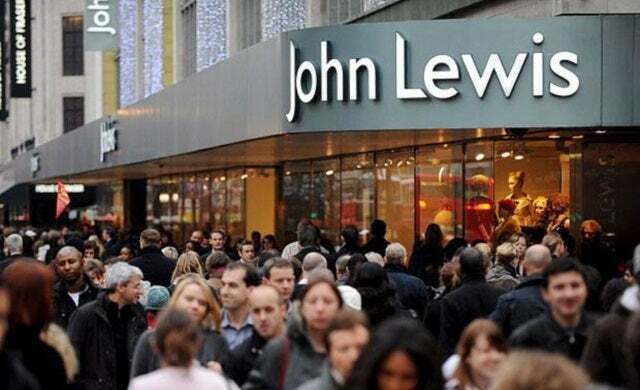 Leading retail chain John Lewis is to launch a technology start-up incubator, JLAB, granting five fast-growing early-stage tech businesses the opportunity to receive support, mentoring and office space, with £100,000 up for grabs. Announced as part of the retailer’s 150th anniversary, the initiative will run in partnership with tech entrepreneur Stuart Marks and will look to recognise new ideas that support multi-channel commerce across in-store, mobile and online devices. It is also seeking to support new technologies which simplify customer retail experiences using the internet of things and data for in-store personalisation. Offering entrepreneurs the chance to “shape the retail experience of the future”, the 15-week incubator programme, running between June to September, will provide participants with £12,500 in return for a 4% equity stake, access to John Lewis’ technology, dedicated office space in Canary Wharf’s Level 39, as well as mentoring from business leaders and John Lewis “insiders”. At the end of the programme, participants will pitch to an audience of sophisticated investors and venture capitalists, where the overall winner with the “best” IT solution will receive up to £100,000 investment and the chance to trial their product with John Lewis. Should this trial be a success, the business will then see their solution implemented across the entire John Lewis retail estate. Andrew Murphy, John Lewis and executive sponsor for JLAB, said: “The innovation focus we are looking for needs to help provide our customers with the most coherent, cross-channel shopping experience possible. “We have crafted something unique in the UK retail sector that will give businesses access to the best mentors and an environment where they can develop their ideas. Applications for JLAB open today and close on 17 April 2014, to enter click here.